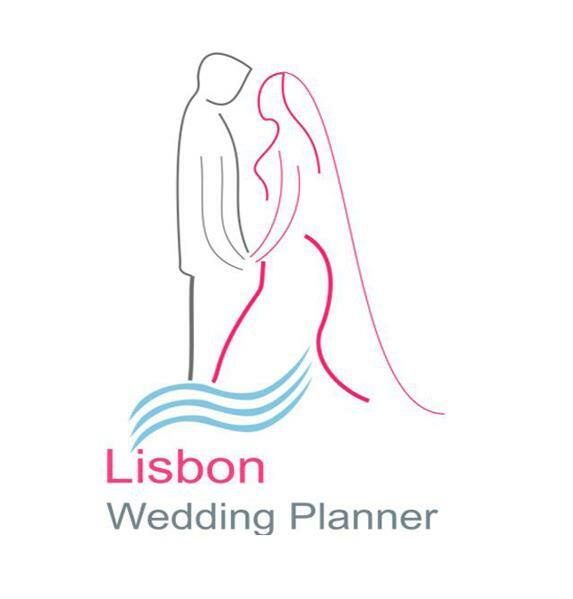 At Lisbon Wedding Planner we will have full communication at all times, so you can be as hands-on with the planning of your day as you want to be. If you have a dream, we will do all that we can to make your dream come true. You have no need to worry about language barriers, because not only do we have an essential list of contacts, we also have knowledge of all the wedding procedures required to marry abroad. 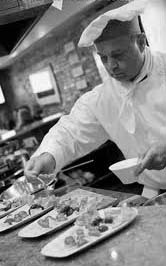 Food is a large part of any event, and we know how important it is to get it right. 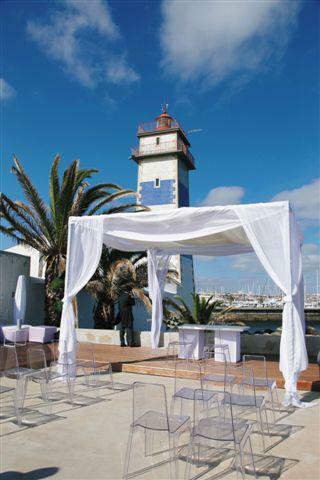 Our Partner Casa do Marquês can offer different menus for every budget. From buffets to three course meals and traditional delicacies to modern cuisine; we can organise food that appeals to both you and your guests and matches the occasion. 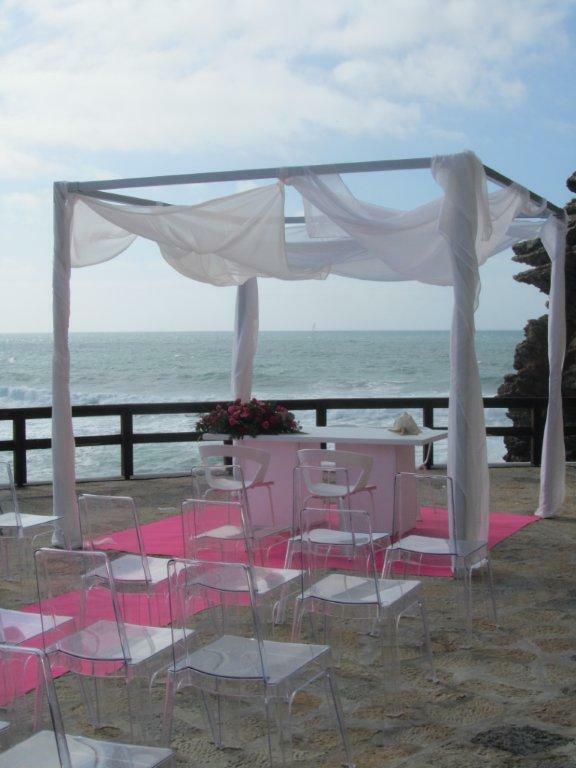 The choices of venue on the Estoril Coast are very varied, leaving the coast suited to any style of Event. 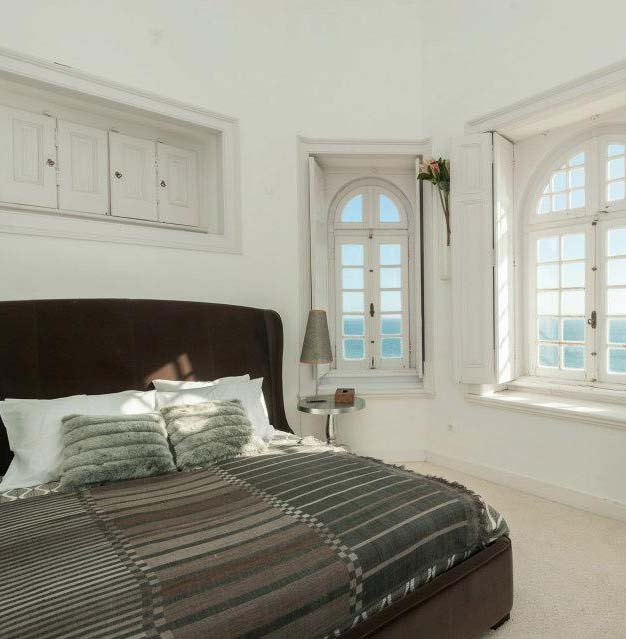 From old palaces and historic residences, to modern, contemporary and luxury coastal venues to beach events; Estoril Coast has it all and best of all, everything is by the ocean. Flowers are an important and continuous theme throughout the events. All flowers must be in-keeping with the colour scheme and feel you want for you day. 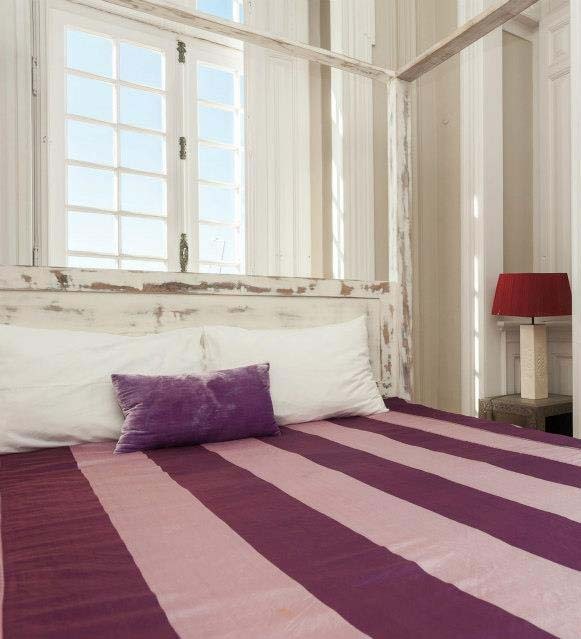 We can organise the contemporary to the more traditional or a mix of both. We can organise a vast choice of table settings and decorations to match your day. Whether you want an unusual and quirky theme, or a more traditional and classic style theme, we want the space you have chosen to look even more special than you thought possible. 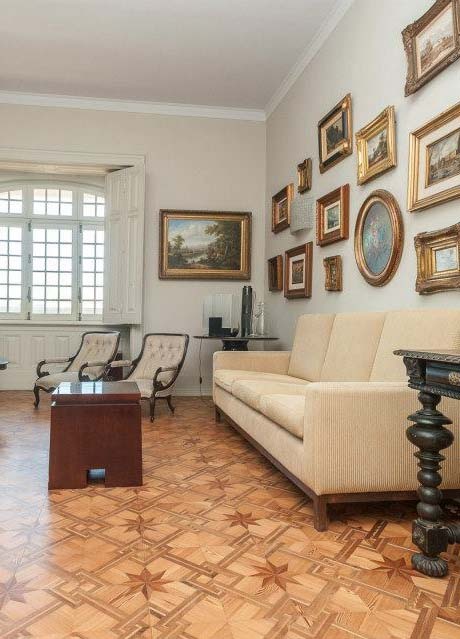 Here at Villa São Paulo we want you to plan a moment that you can remember together and show to your grandchildren. We are in touch with some of the best photographers so that when you pay your money you know you will have pictures to treasure. We can also source different photographers for different budgets. Music is very important to the feel of your day. Everyone has a different vision for their day, you might want a very relaxed and informal day or you might want all of your guests to have a great party with lots of dancing, we will source music to help your guests enjoy the feel of your day. From DJ's, to bag pipe players, to a 3 piece band, we can locate the best musicians to set the tone. Every bride wants to look her best on her wedding day. We can organise professional and reliable hair and make-up artists who can achieve the look you have pictured and knows exactly what will make you feel the most special to make the commitment to life partner. The drive to your wedding is a very special moment and we want you to travel in style. We have contacts with vintage car suppliers with a selection from the Ford A Phaeton 1928, to the Rolls Royce Corniche 1973, to the De Soto 1931 and many more. We also have contacts with a luxury cars company ensuring your drive is smooth and peaceful in sleek mercedes. Villa São Paulo have a vast range of incredible venues in stunning areas. If you would like the build-up to your wedding day spent with your family and friends in your very own wedding villa, or you want to stay in pampered luxury to make sure you are all relaxed for the big day, we have a venue to suit every couple. 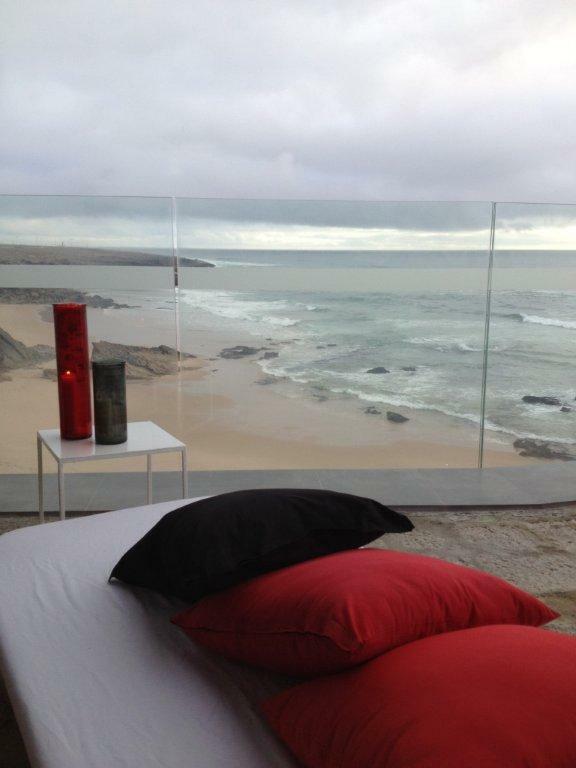 Most of our venues are on the ocean and offer the perfect setting for an unforgettable stay in Portugal. We can also organise your honeymoon. Can't cook, won't cook ... so why bother? 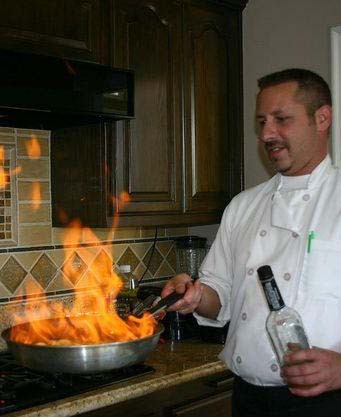 At Villa São Paulo you can hire a private Chef to be “yours” for the day, by the week, weekend or longer, cooking for you outstanding menus and take care for all your culinary requirements. 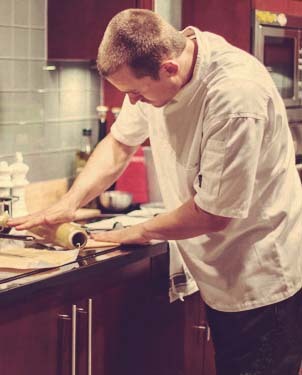 Enjoy a romantic dinner at home or a celebration meal to remember… no mess, no fuss, no work for you. Just relax & enjoy your meal!